Veloce ® cycling and bike rental company : Rental Bike Shop in Croatia and Slovenia : our services extended to this regions. Rental Bike Shop in Croatia and Slovenia : our services extended to this regions. Today we have close a drop off in Rijeka (Croatia). 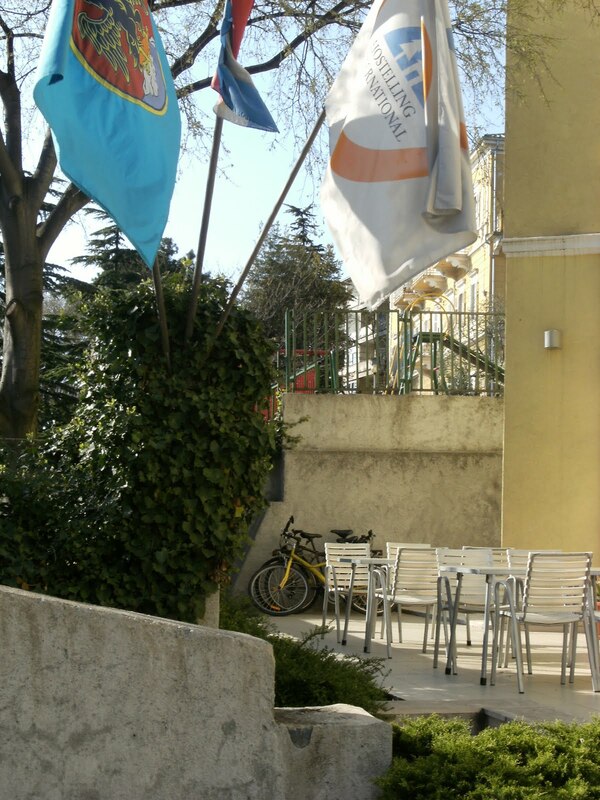 Our customers have riding with our bike around Trieste (pick up at Hotel Nuovo) and go to Ljubljana (Slovenia) and Rijeka (Croatia - drop off at International Hostel) . This service was possible with a very small additional cost, for more informations please contact our customer service, Jerry will answer with a free estimate !